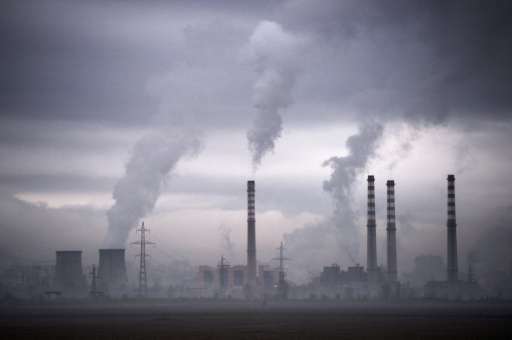 New data in a report from the UN's global health body "is enough to make all of us extremely concerned," Maria Neira, the head of the WHO's department of public health and environment, told reporters. The WHO has estimated that more than six million deaths per year are linked to exposure to outdoor and indoor air pollution. 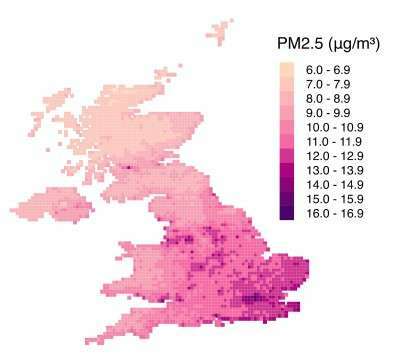 Data is more solid for outdoor pollution, which is blamed for more than three million fatalities annually. But indoor pollution can be equally as harmful, especially in poorer developing world homes where cooking often involves burning charcoal. 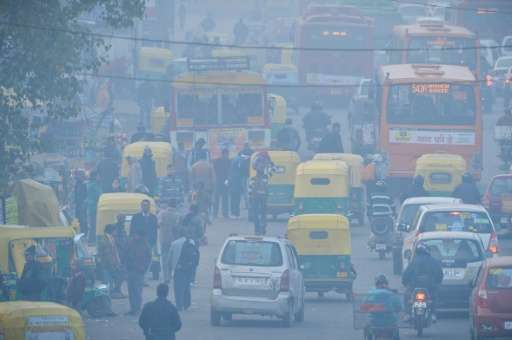 Nearly 90-percent of air pollution-related deaths occur in low and middle-income countries, the WHO said. Southeast Asia and the Western Pacific region—including China, Malaysia and Vietnam—are the hardest hit, the data showed. 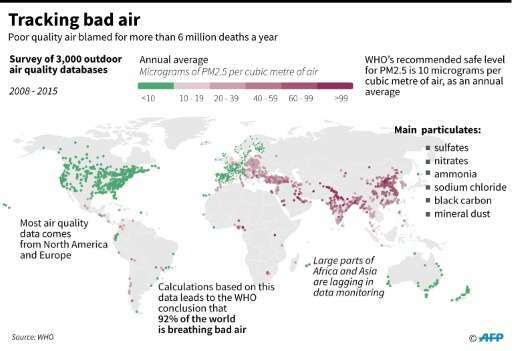 Carlos Dora, coordinator at the WHO's public health and environment department, said that some of the strategies adopted to safeguard against polluted air have limited effectiveness. For example, daily air quality warnings—like those sometimes issued in Beijing—likely do little to help the average person, since the real threat is exposure to sub-par air over extended periods. Staying indoors on a day when the air is particularly bad accomplishes little, Dora said. Additionally, the WHO has seen no conclusive evidence that face masks do much to filter dirty air, Dora added. 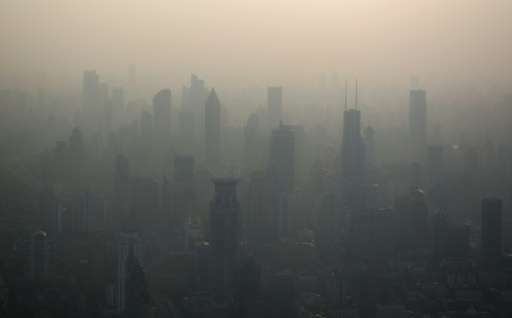 Using a different data set, the WHO reported in May that 80 percent of the world's city dwellers breathe poor quality air, a figure that rose to 98 percent in poorer countries.